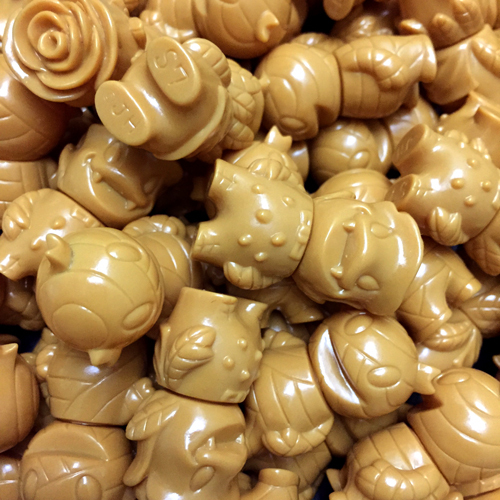 Super7’s lovable mascot Mummy Boy and the Earth’s Avenger, Rose Vampire, are back in micro size! The tiny peanut butter colored vinyl buddies are small enough to fit in your pocket and go with you on all your adventures. Available this Thursday, January 29th, 12noon PST. $10 ea.